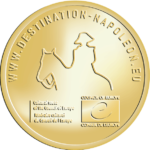 “Destination Napoleon”: a new European Cultural Route recognized by the Council of Europe. To live the story … in the future. In Destination Napoleon, 60 cities in 13 countries, from Portugal to Russia, are placing their Napoleonic historical heritage in its European dimension. The traveller can appreciate the geographical diversity of this legacy and its historical, cultural and patrimonial significance. 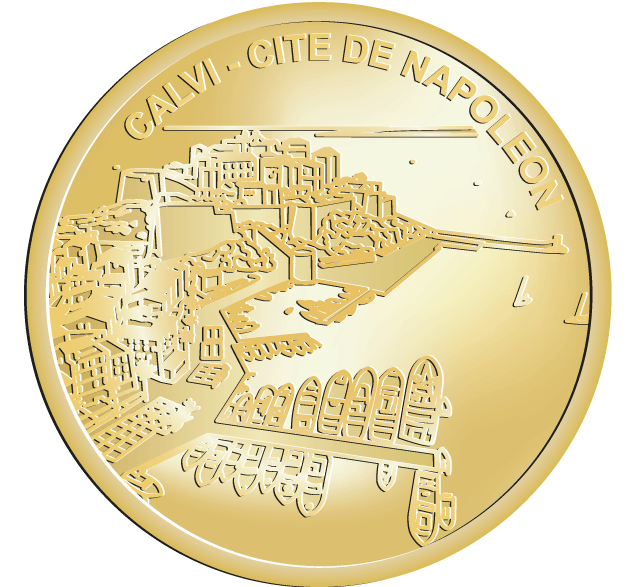 The route endeavours to unite European cities whose history was influenced by Napoleon, including through exhibitions, arts events, discovery tours, tourism, and school or university exchanges.